Cathay Pacific is to introduce premium economy. 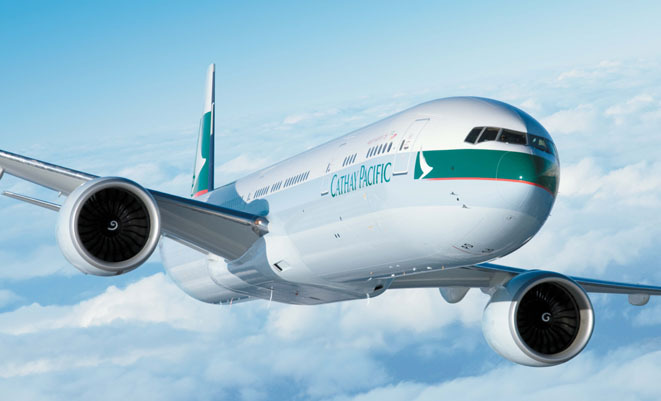 Cathay Pacific will introduce premium economy from the second quarter of next year. Promised by CEO John Slosar to be “a real upgrade” over the airline’s standard economy class, premium economy will be progressively introduced on all of Cathay’s long and ultra long haul routes, as well as medium haul routes to Australia, the Middle East and a host of other destinations by late next year. “The seat will be more like a regional business class seat. We’ll have great recline and plenty of leg space,” Slosar promised. Slosar said Cathay’s premium economy would be progressively introduced across its fleet in 2012, coinciding with the installation of new business class seats.